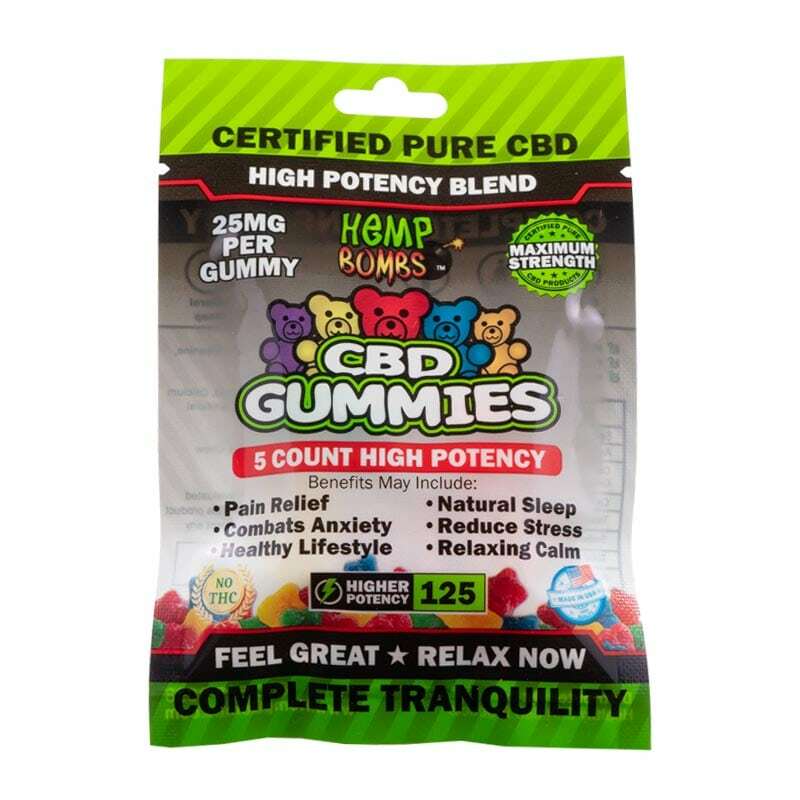 New to Hemp Bombs’ CBD Gummy line, our 5-Count High Potency Gummies are perfect for total relaxation. Each delicious CBD gummy contains 25 mg of pure Cannabidiol. Our High Potency CBD Gummies pack a potent dose of potential therapeutic benefits, making them a customer favorite. 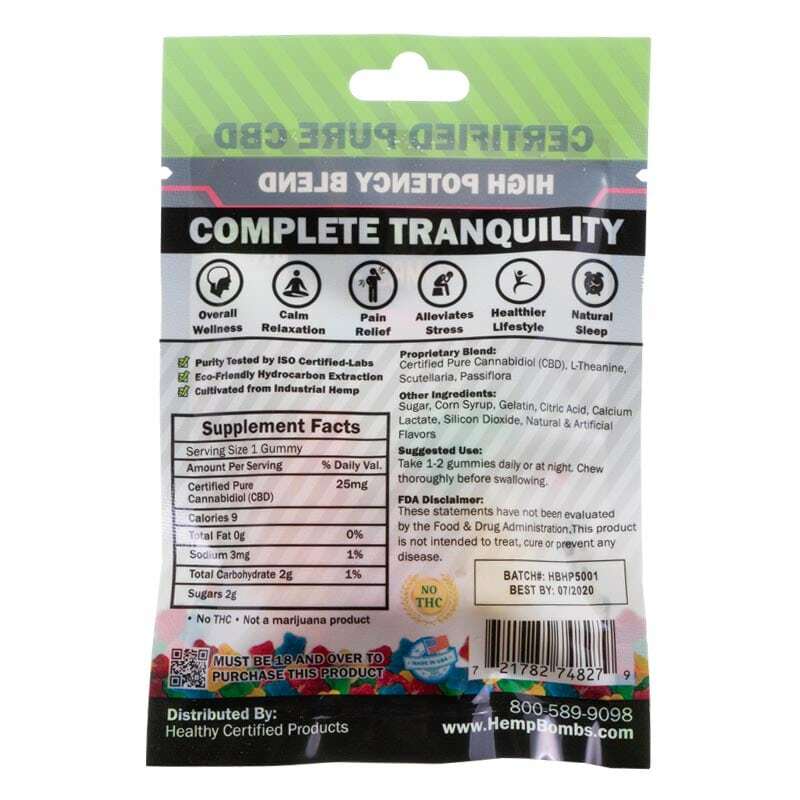 Our High Potency Gummies are specifically designed to help combat anxiety and insomnia, reduce chronic pain, and promote total tranquility for those who may need a higher dose. Hemp Bombs maintains strict standards on sourcing and manufacturing. Our products are sourced from Industrial Hemp and considered CBD isolate, which means they contain pure CBD and with no traces of THC. 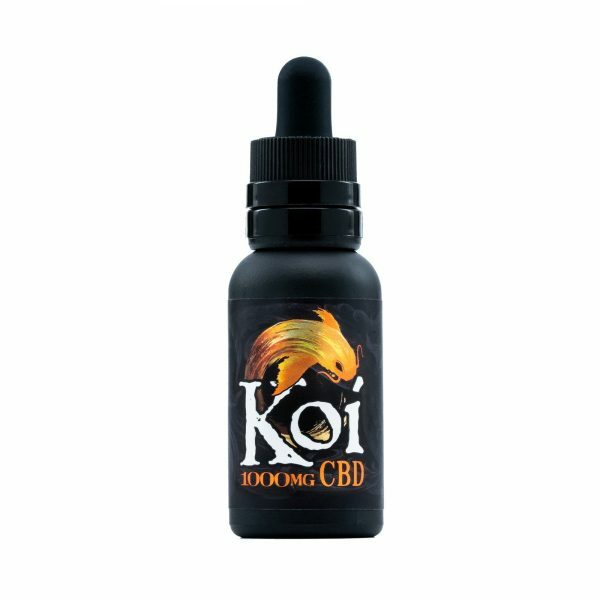 Purchase this product now and earn 20 CBD Thanks! New to the Hemp Bombs product lineup, these Hemp Bombs High Potency CBD Gummies (125 mg), come in a convenient 5-count package for on-the-go use. You get 25 mg of CBD in each tasty gummy that is specially designed to help you cope with insomnia, anxiety, pain, inflammation and stress. 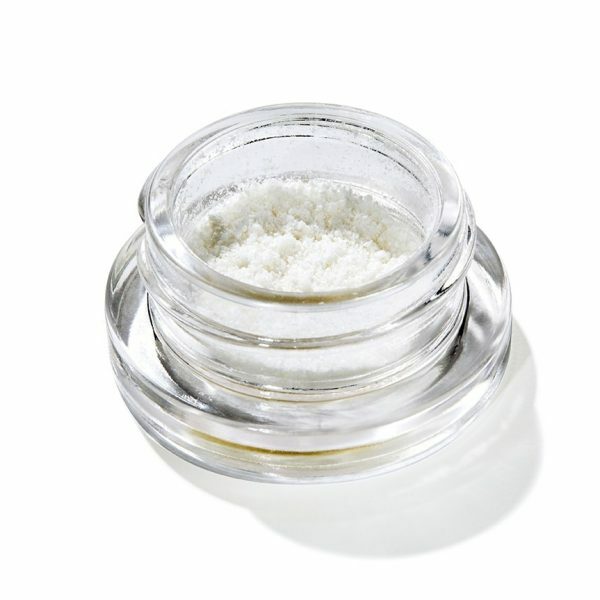 This is the perfect product for someone who feels they need a little bit higher-than-average dose. Each batch is tested by a third-party research group as well as internally. There are no trace amounts of THC in these gummies, so you can rest assured that you are taking something that is completely safe. This is confirmed in each batch of product.